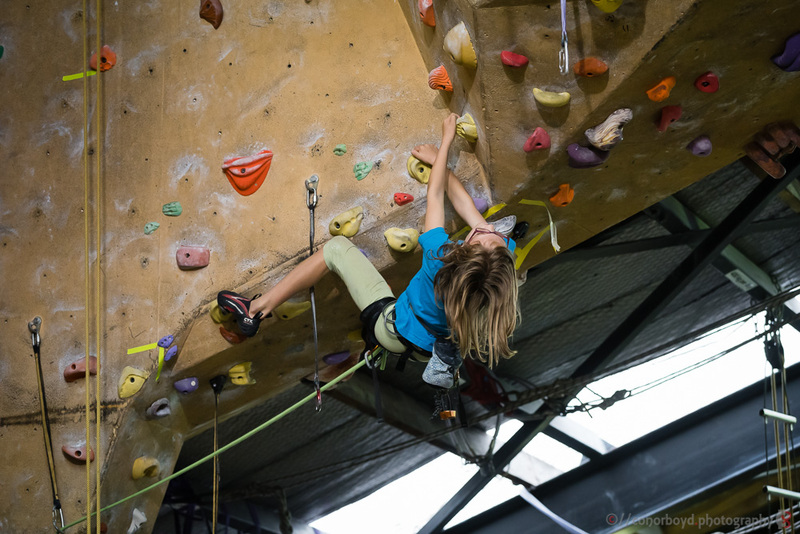 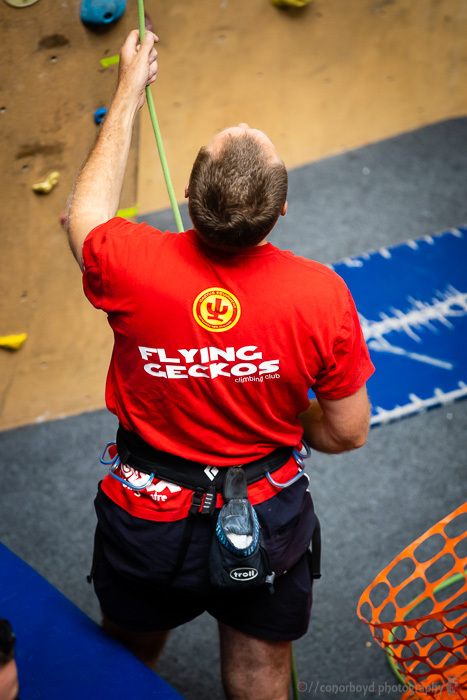 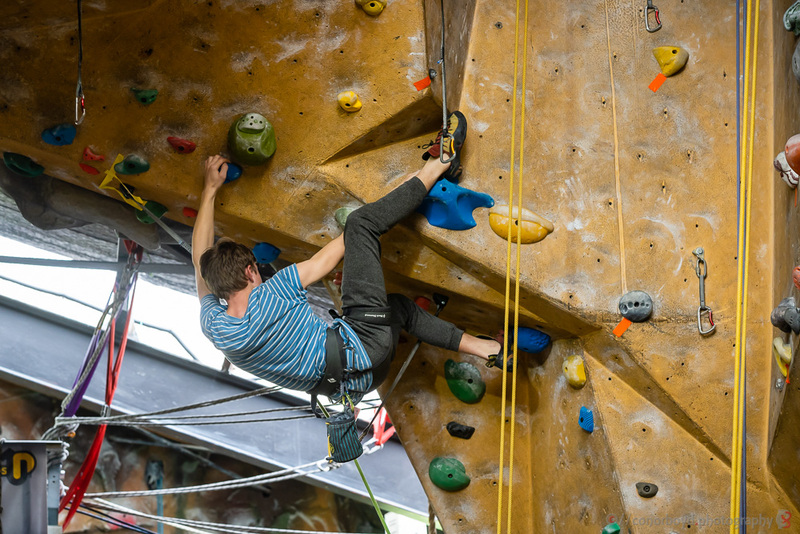 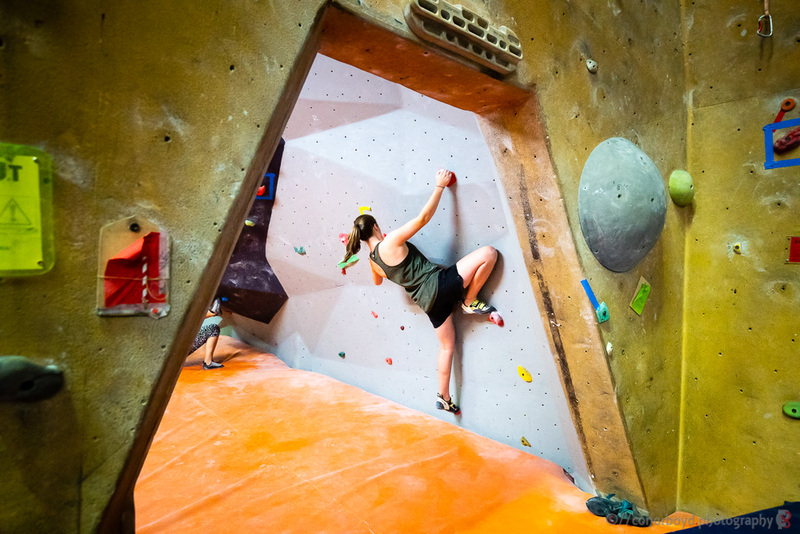 Thanks to all the volunteers who helped the Geckos run this year’s Festival of Climbing! 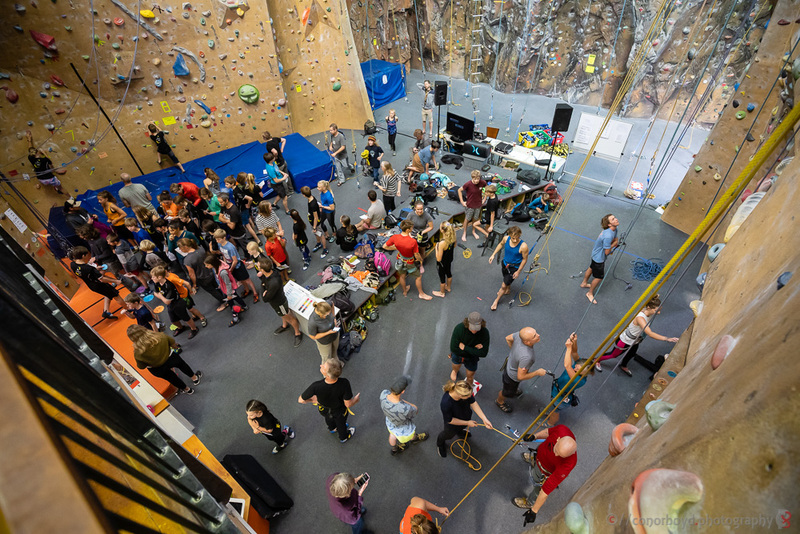 It was again great to see some out-of-towners come along as well. 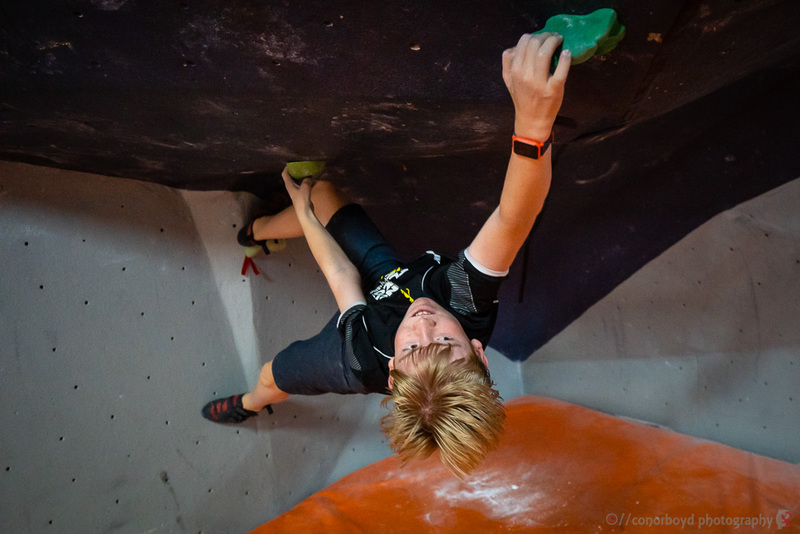 Full results are on the Festival website. 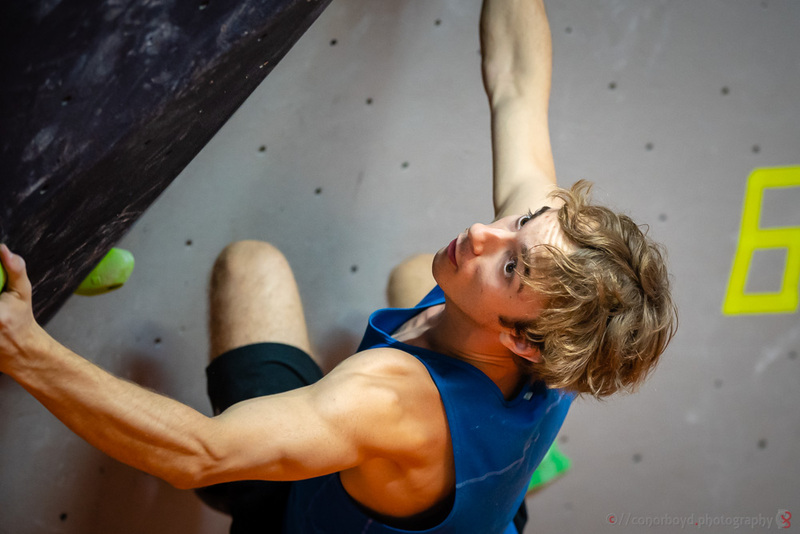 The full set of Conor’s photos are also available here. 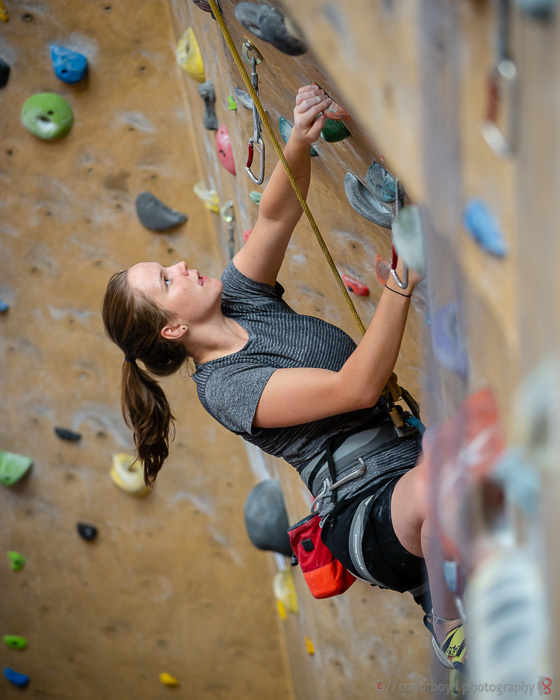 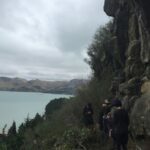 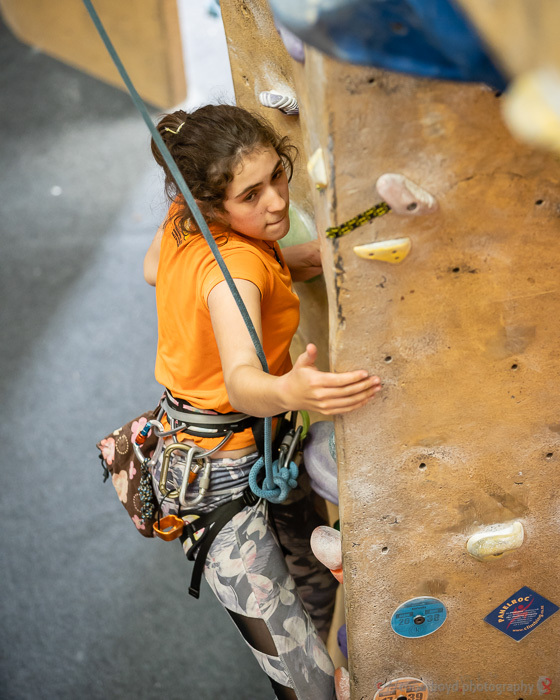 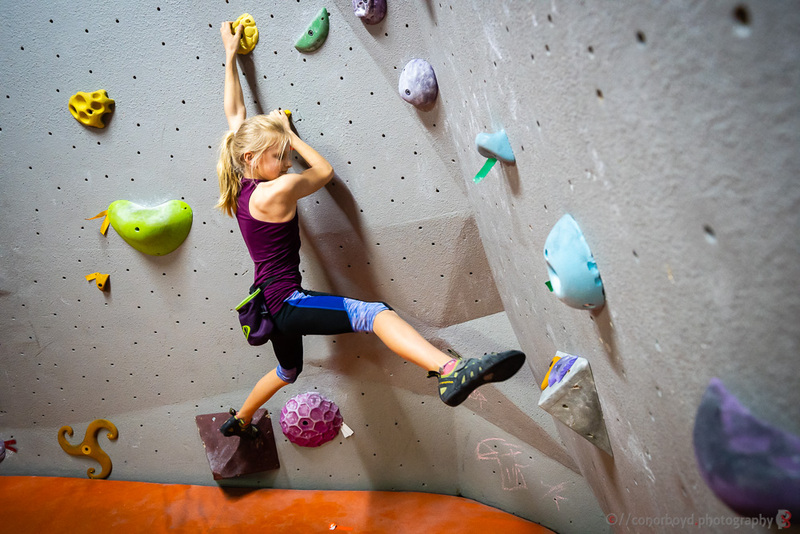 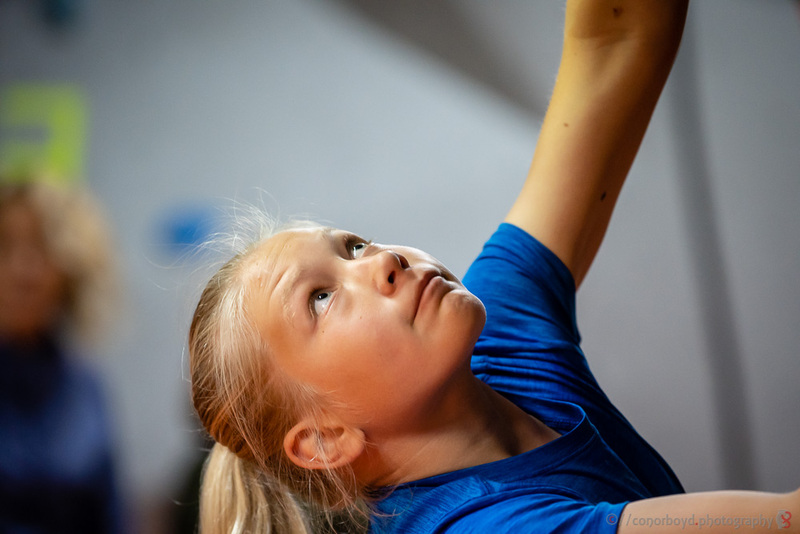 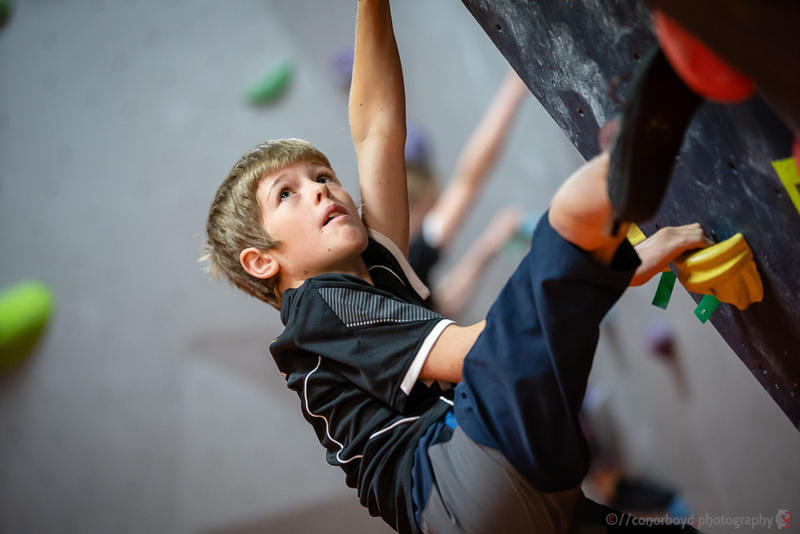 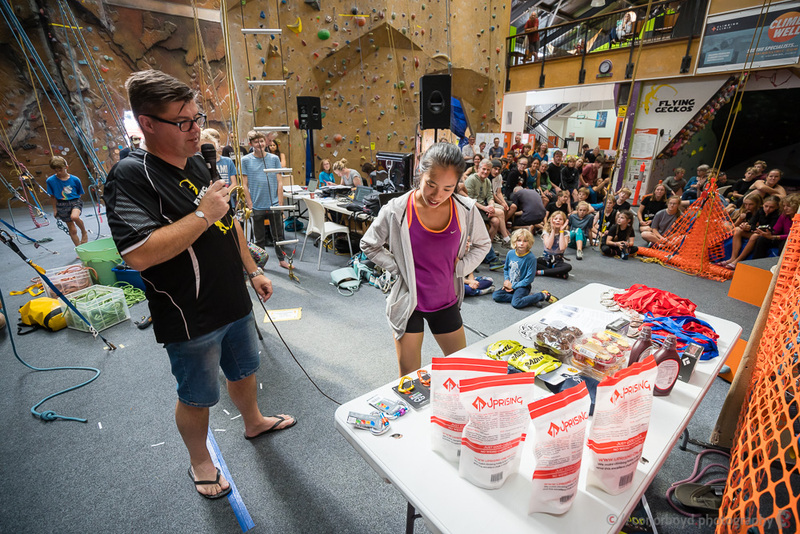 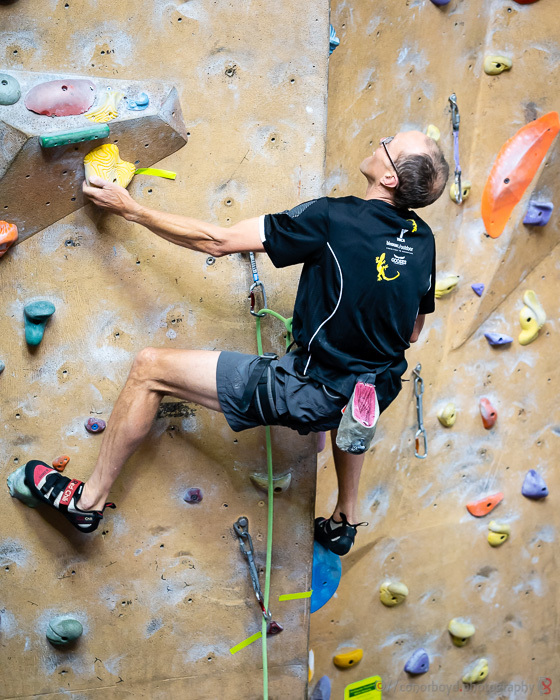 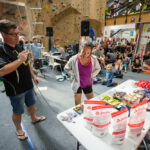 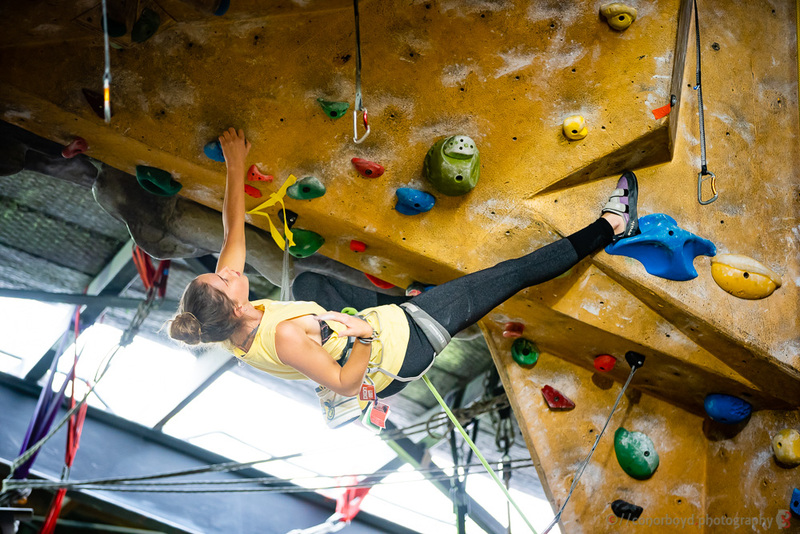 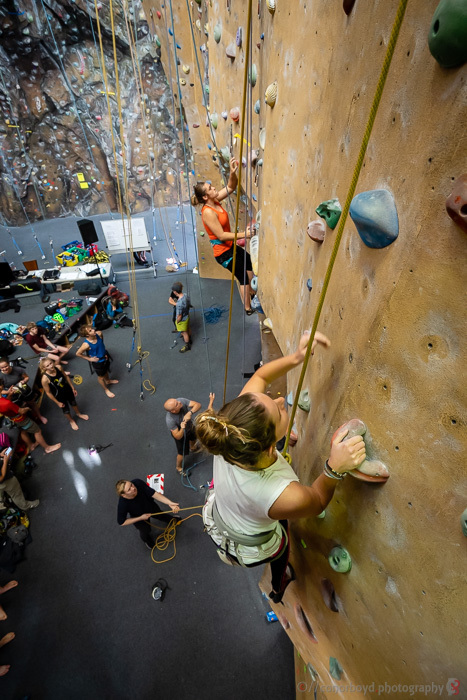 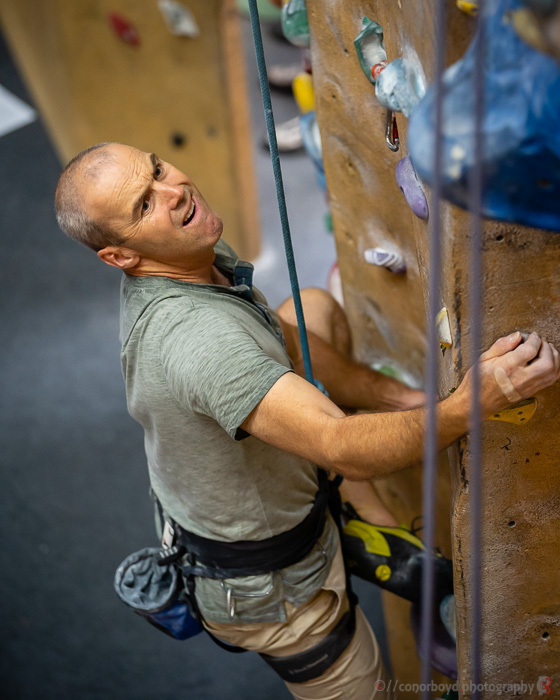 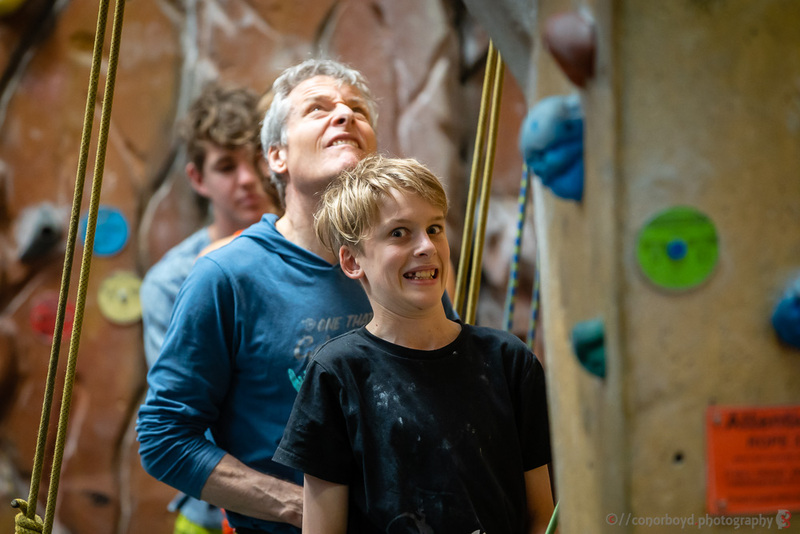 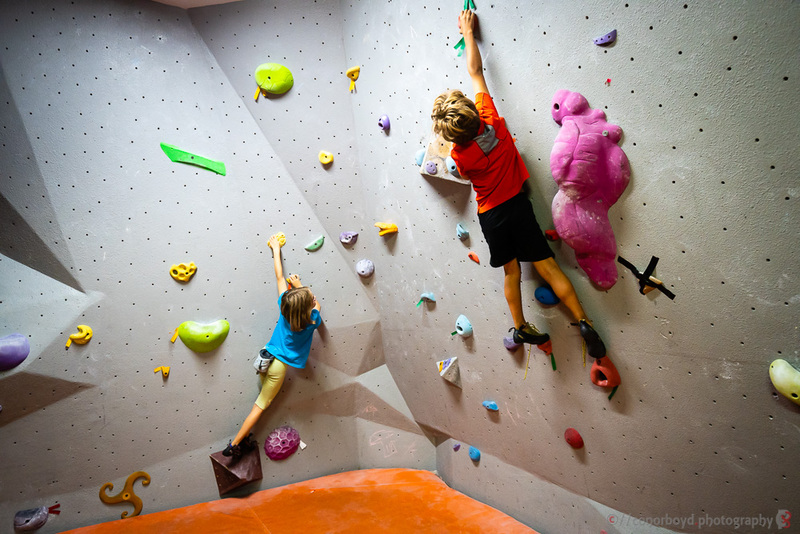 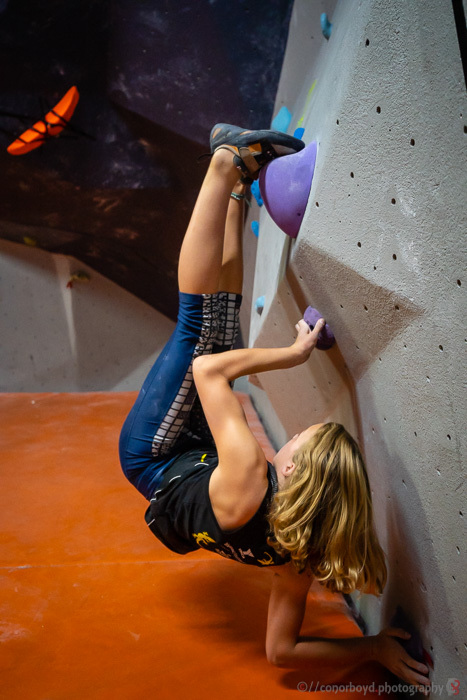 We’d also like to thank the YMCA for their support in running this competition, and also all our other sponsors, Bivouac, Uprising, Aspiring Safety, the NZ Alpine Club, and Chicks’n’Chalk – your support really makes a difference.